Home Technology YouTube Down: Video Streaming Service NOT WORKING? 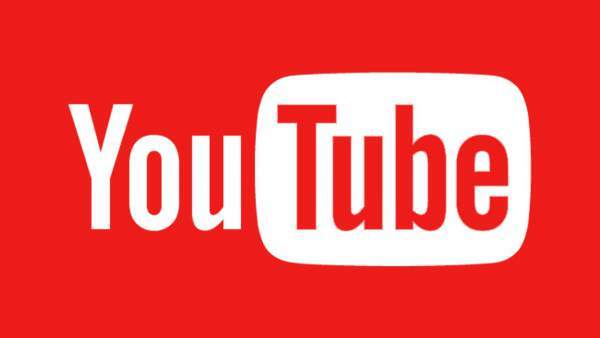 YouTube has been down for some a brief amount of time across the globe. The video streaming service / website faced problem while loading and playing regular videos on Friday. It was not working as thousands of users witness problems while accessing it. The outages started at 9 am ET and went offline when users were trying to access the content. Social media sites especially Twitter were flooded with complaints. The users were complaining that the Google-owned site was not working them, not only in US or UK but other parts of the world too. The down-detector websites like Down Detector showed a sudden peak in the social mentions mentioning the outages across the globe. The problems were majorly reported from the UK, Europe, and East Coast of the States. Enraged visitors flooded the social networking sites with problems and complaints. Nearly a week ago, a similar YouTube down had taken place. At the time of writing this piece of content, more than 10000 people in the UK have reported the issues with the site. The YouTube users shared the pictures of the YouTube down problems on Twitter. ” 500 Internal Server Error ” was the most common of them. Stay tuned to The Reporter Times for latest tech news and other updates around the world.